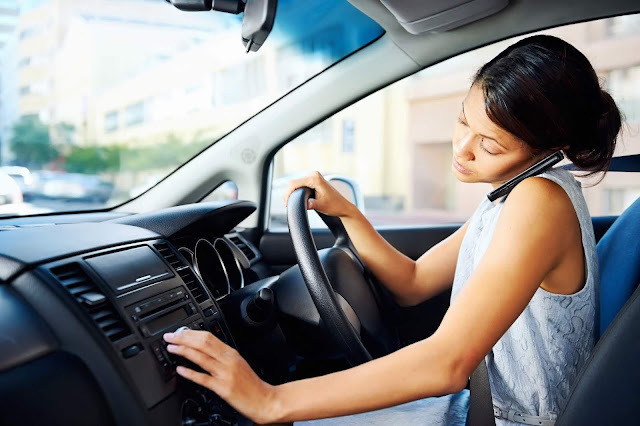 Police In UK Unveils Device That Detects Drivers That Use Phones When Driving - AutoReportNG "AutoReportNG-The No 1 Car Blog In Nigeria That You Can Trust - AutoReportNG"
If the Federal and State law enforcement in Nigeria are asked to state their major challenges with drivers in Nigeria, we are sure phone calls, text-driving and browsing while driving will top their list. While this is a global issue which has caused loss of lives and causes series of accidents for road users around the world, Police in the UK seem to have found a long lasting solution to this menace. The only disadvantage of this device is that It’s a Bluetooth detector... and all it detects is if the Bluetooth is activated.